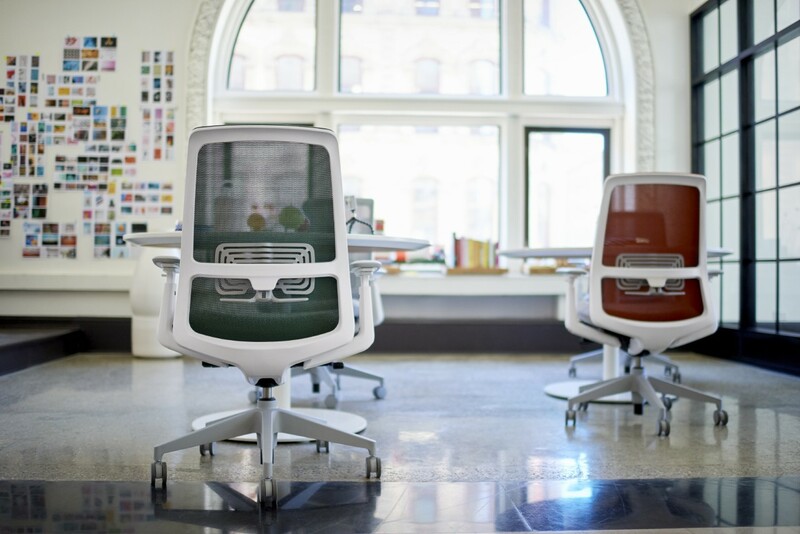 Company news, announcements and events. JOIN KV WORKSPACE for WHITE LINEN NIGHT! 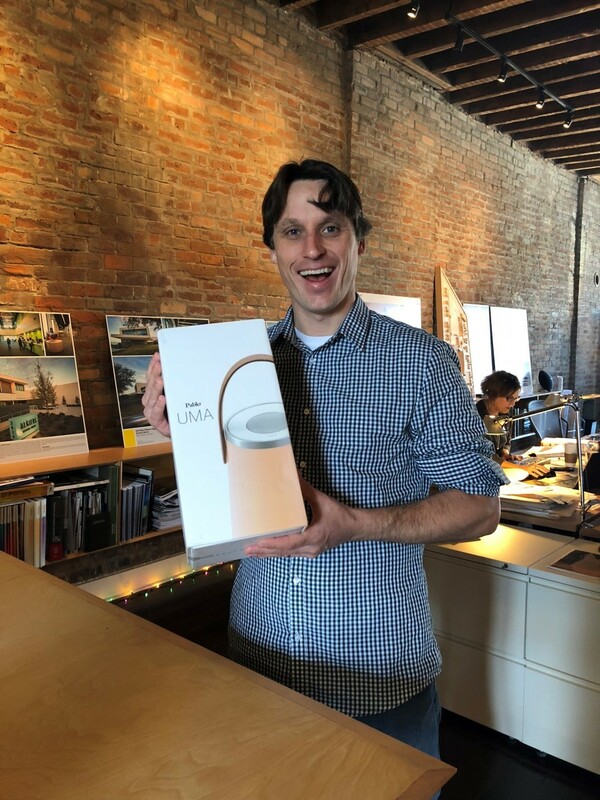 KV Workspace Announces 2018 AIA Crawfish Boil FERN Chair Winner !! 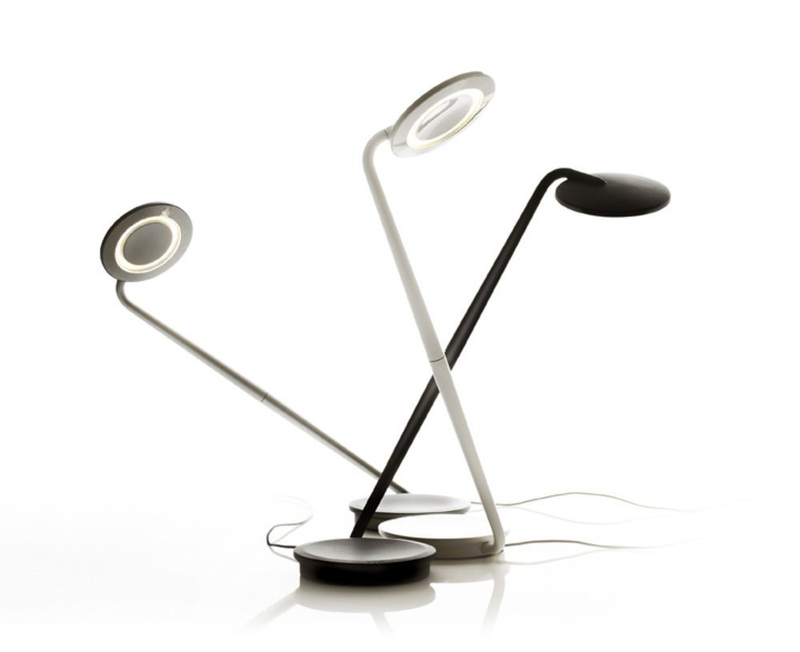 Participate in the KV Workspace 2nd Quarter Giveaway for A Chance to Win a Pablo CLAMP Desk Lamp!